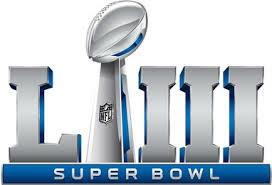 The Famous Glass Court Superbowl party is February 3rd. Glass Court will provide a FREE lifeguard from 5:30 until 7pm for children ages 8 and up. The basketball court will be open until the end of the game for the kids to play in. Members and their guests are welcome. Adults can have a fun time without the kids driving them crazy!! !